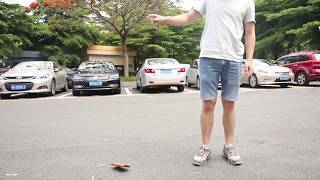 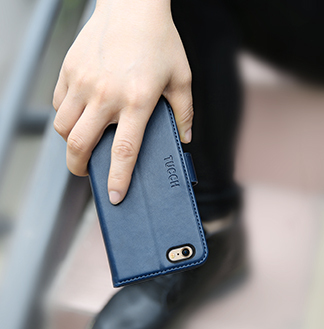 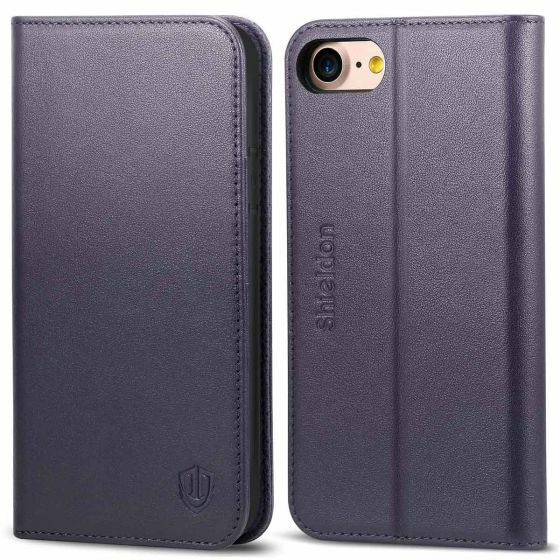 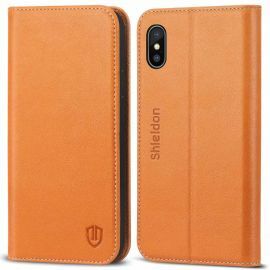 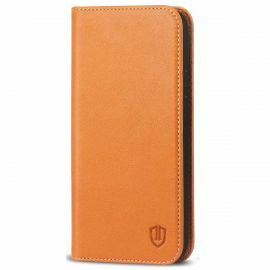 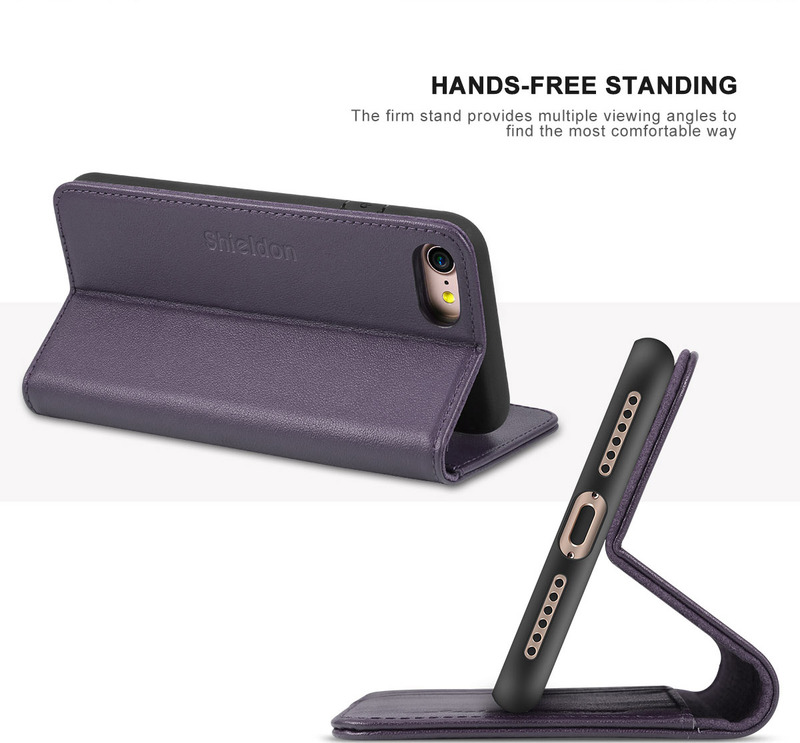 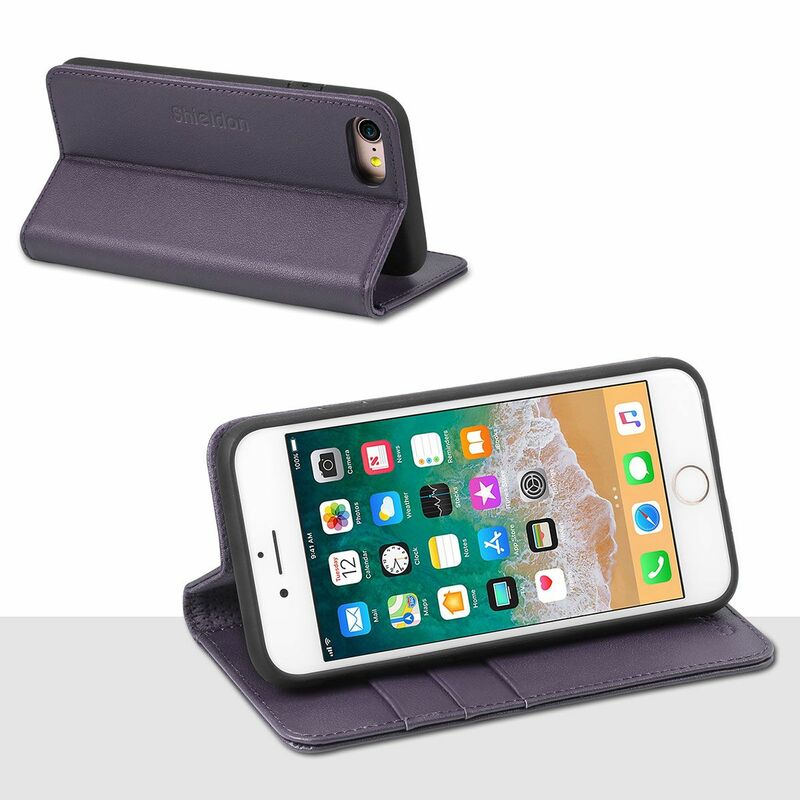 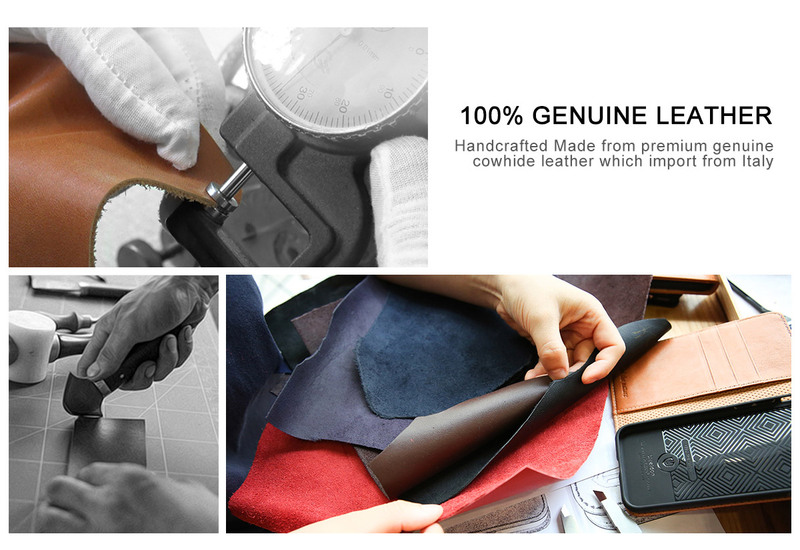 Shieldon iPhone 7 kickstand case are handcrafted from premium genuine leather, these leather are salted with salt, dyeing with plant pigments, so Shieldon leather case give you a soft and skin-like touch with natural smell and sheen. 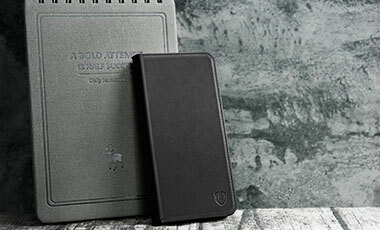 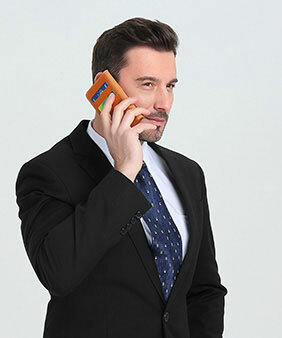 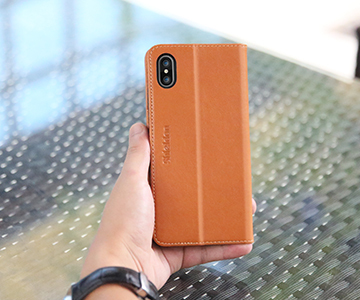 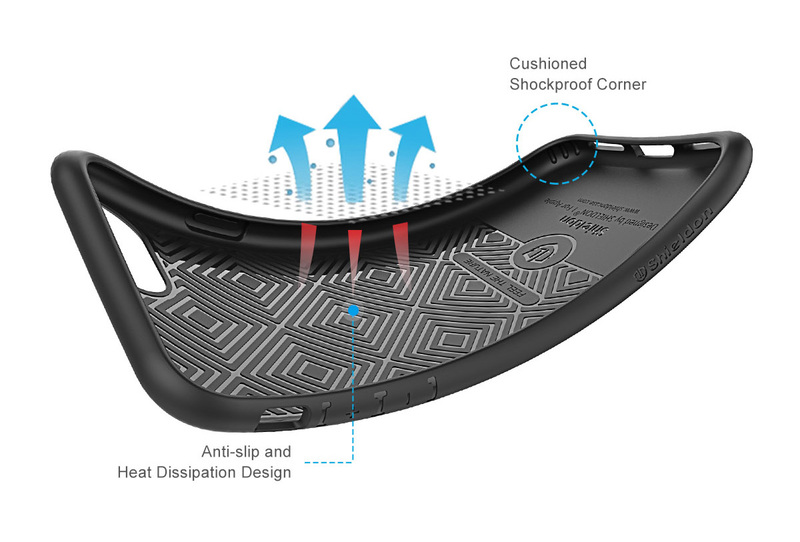 Each case using ancient techniques blended with state-of-the-art technology go through 32 processes, 0.6 inch average thickness make the case easy to carrying. 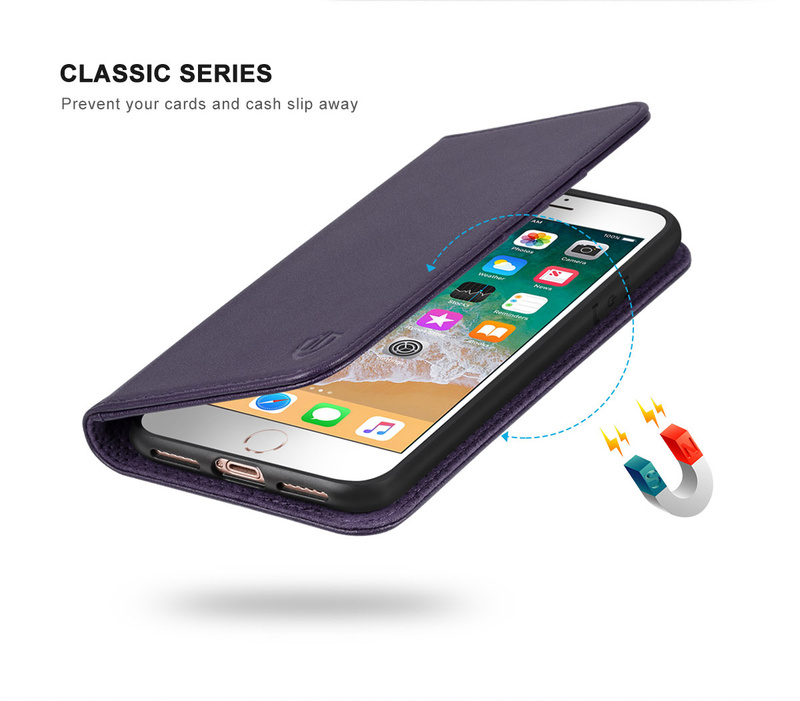 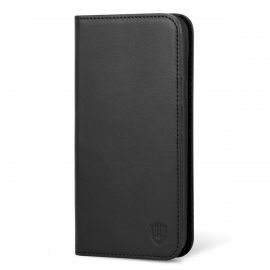 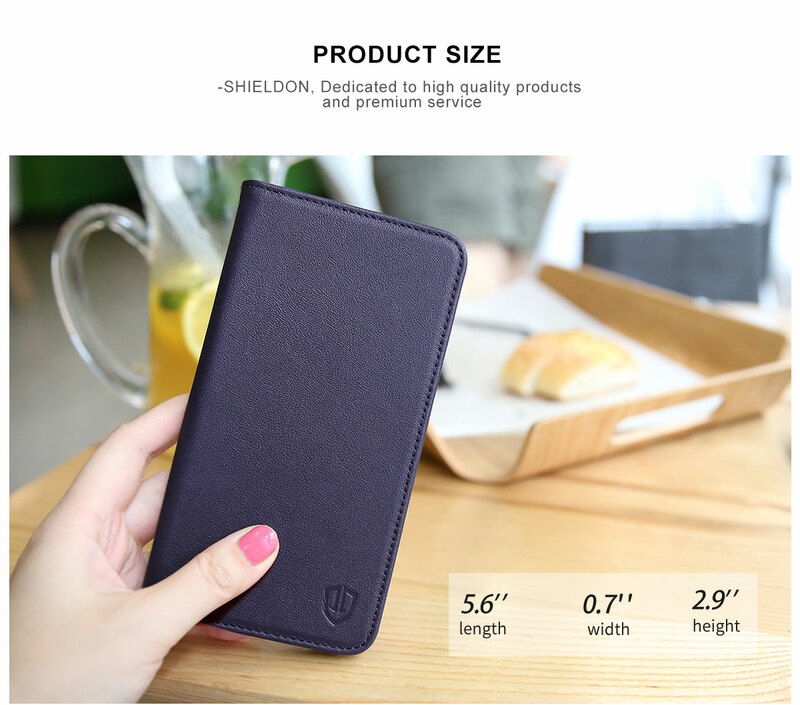 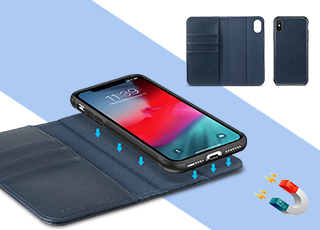 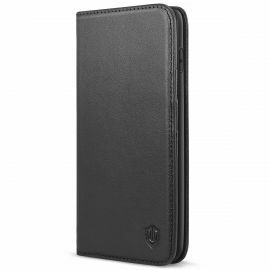 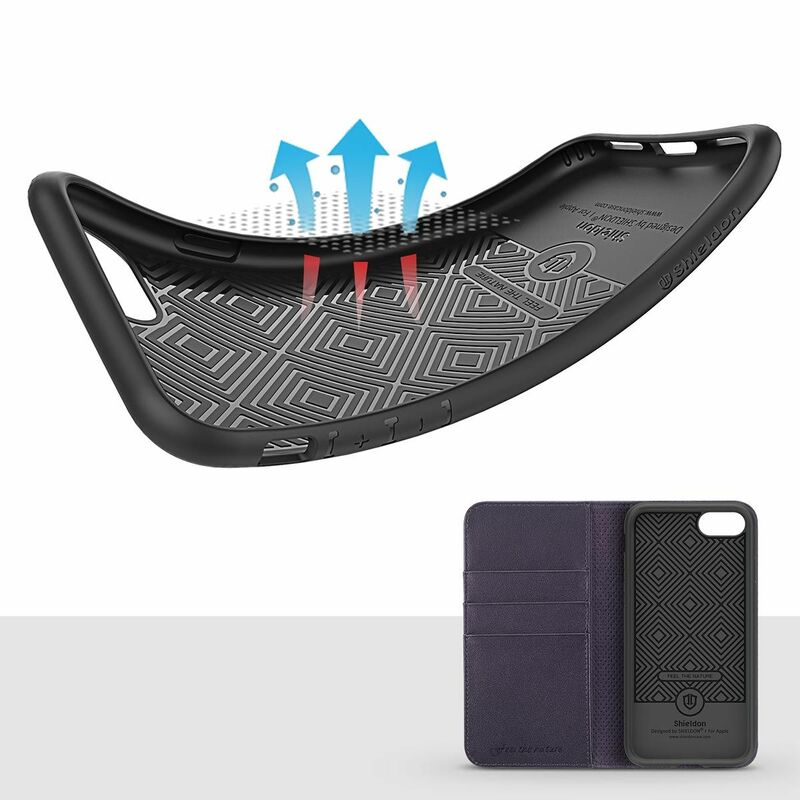 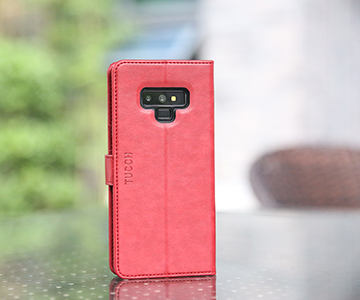 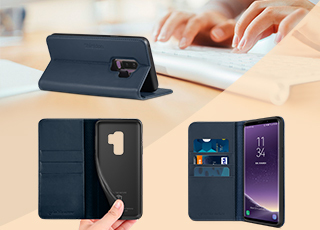 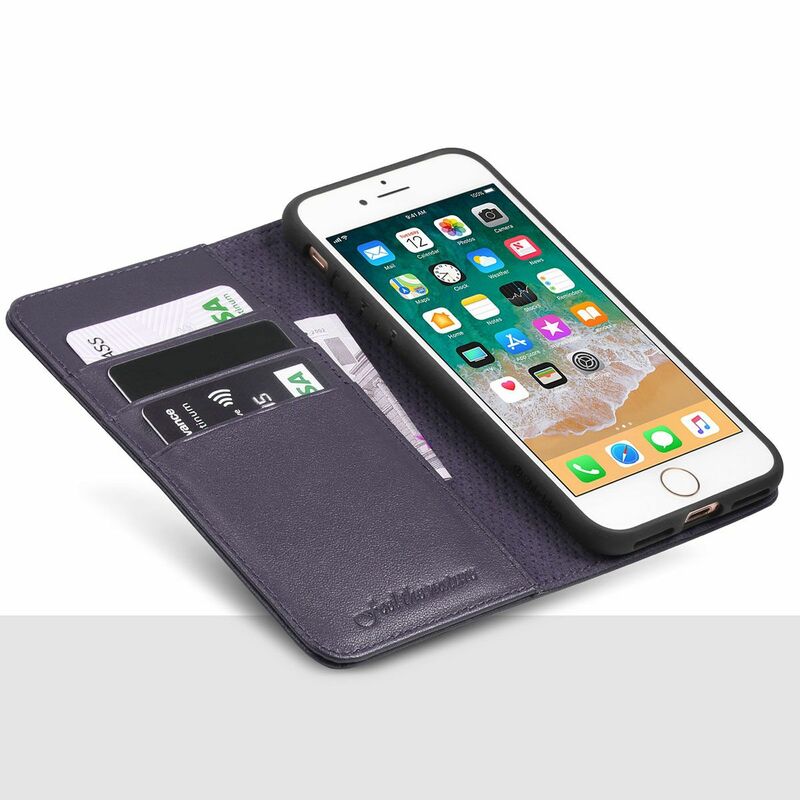 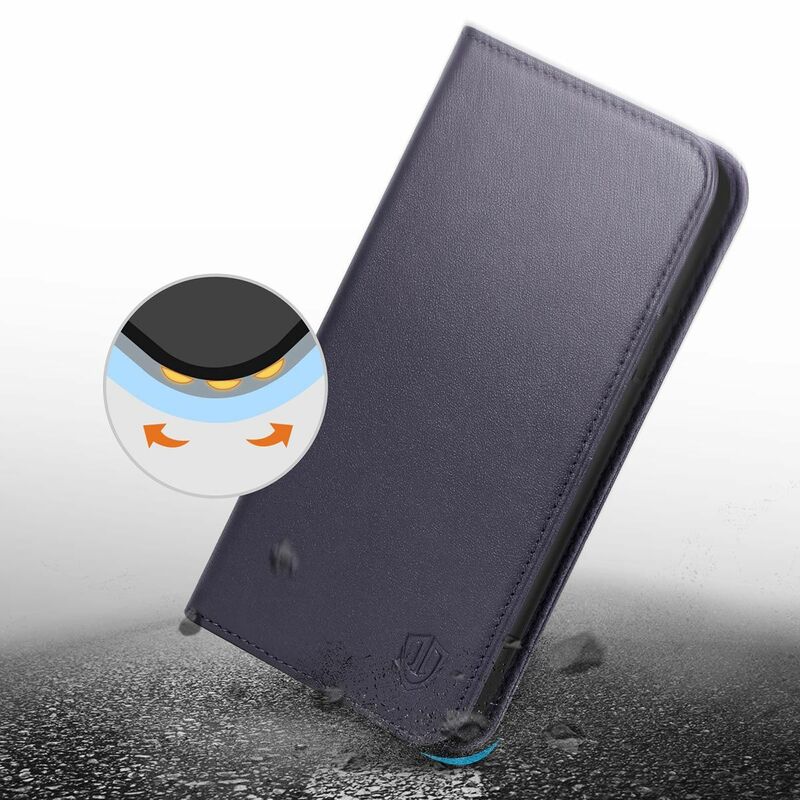 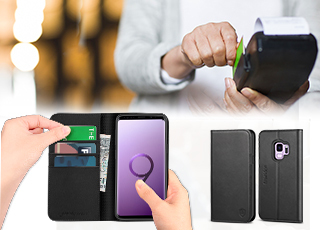 Shieldon wallet case with interior storage slots and magnetic closure design make it looks succinct, with kickstand cover functions make the case can do hands-free standing. 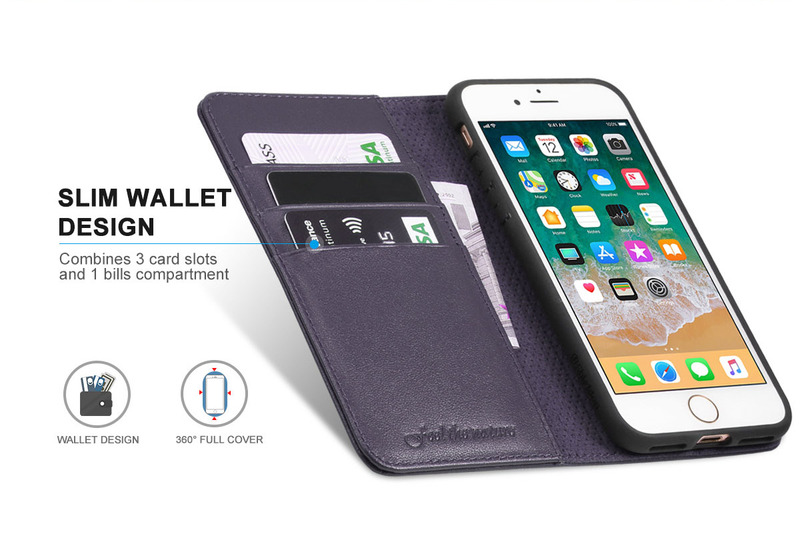 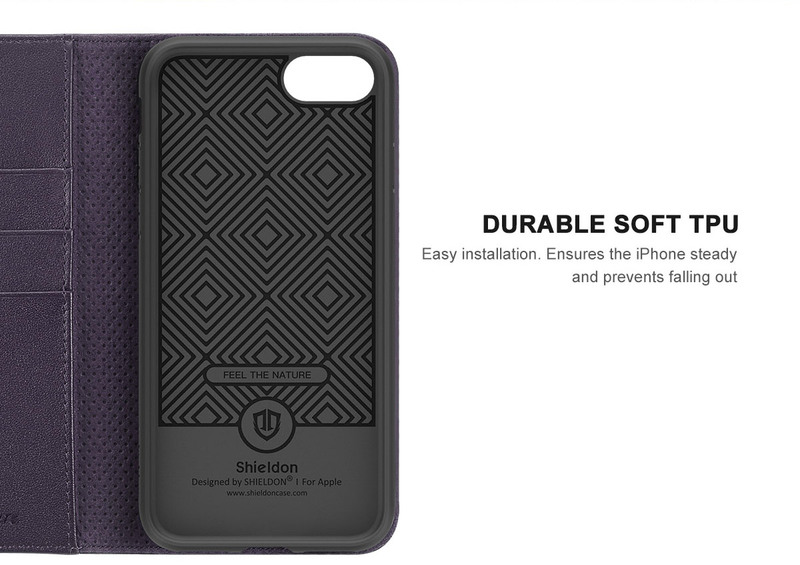 You added SHIELDON iPhone 7 Kickstand Case, Genuine Leather, Handcrafted, Wallet Function to your shopping cart.